Looking for a fun way to celebrate Dr Seuss birthday? Want to have green eggs and ham but want something more fun? 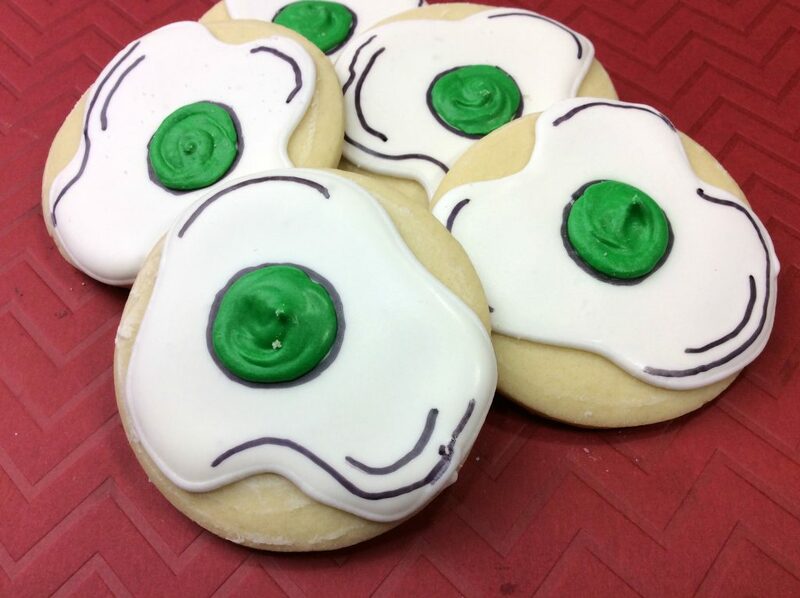 How does green egg cookies sound? 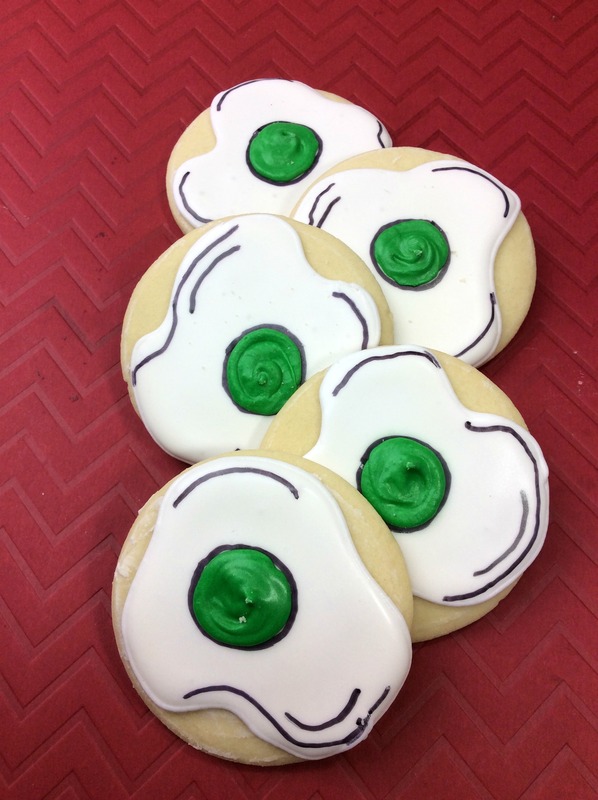 Any kid will be so excited to have green eggs cookies. When is Dr Seuss Birthday? March 2nd is only a few days away. 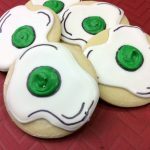 If you’re looking for something great to make up for Dr. Seuss’s birthday, you will love this recipe for green eggs cookies. Use this recipe, plus some food dye to make the green ham, and you can have a fun little meal of green eggs and ham, just like the book. Most kids fall in love with Dr. Seuss very young. 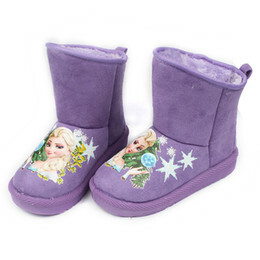 Those books can be the what starts a kid’s love of reading. I fully believe that if a kid starts loving books when they are little, it means they will have a life long love of reading. As parents, that is exactly what we want. 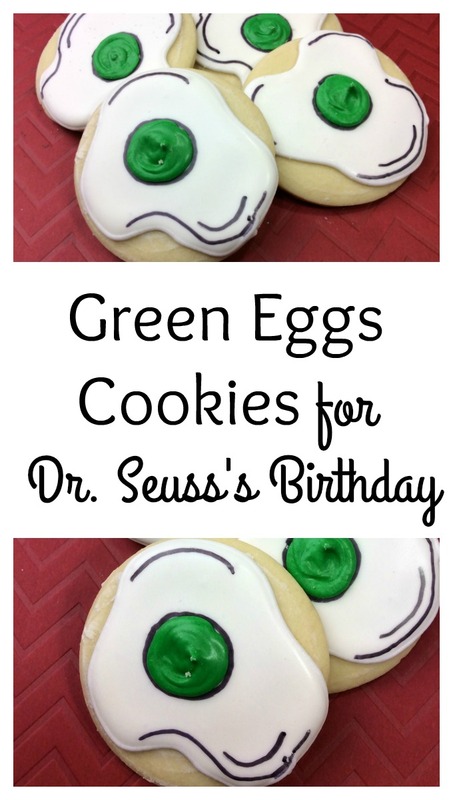 Kids would love to sink their teeth into Dr Seuss Green Eggs cookies. While not eat cookies and the Green Eggs and Ham book aloud, or other favorite Dr. Seuss books. These treats are good even when Dr Seuss birthday has past. Bake for 8 minutes. Check to see if the cookies are thoroughly baked. The remaining icing in the bowls, add in 1 tsp of water to thin it out. Take the black edible marker and make the lines around the egg and around the green dot.